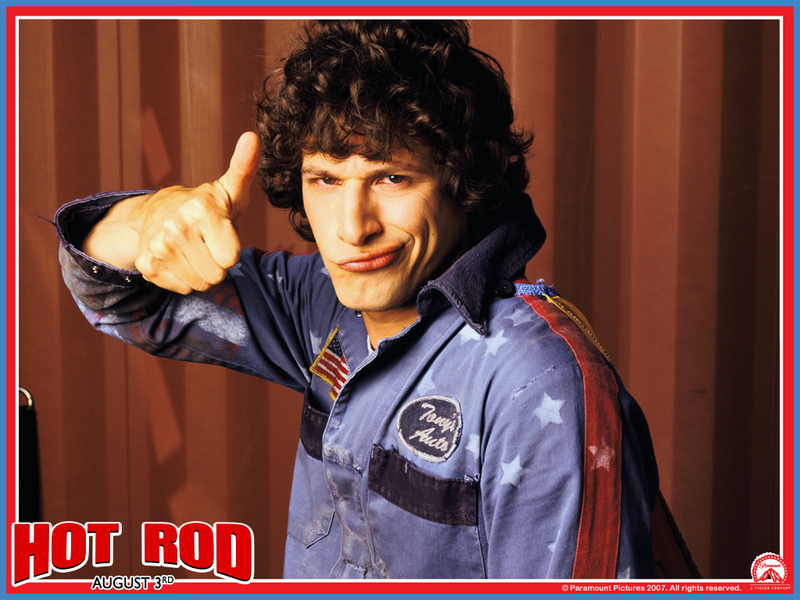 Hot Rod 壁紙. . HD Wallpaper and background images in the Andy Samberg club tagged: andy samberg hot rod wallpaper.